CDW is in your neighborhood. We are a leading provider of technology solutions and services across the United States, Canada and the United Kingdom and have continued to expand across the globe. 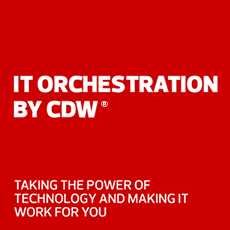 With CDW you get a dedicated, highly experienced team that can support your people internationally. Visit our International IT Solutions page or call your Account Manager to learn more.